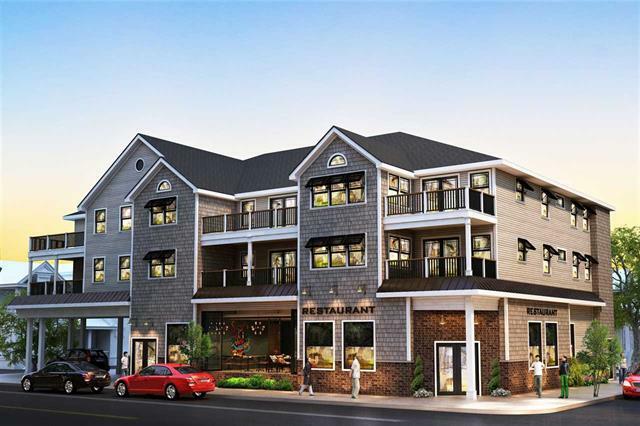 4400 Landis Ave., Unit A, Sea Isle City, NJ - Farina & Boeshe Real Estate Co.
Sea Isle Citys newest Condominium property. Unit A has 3 bedrooms and 2 full baths, private deck, elevator service, assigned off-street parking. Center island location allows for easy access to the beach, recreation, dining and community amenities. Pre-completion pricing provides buyer with some color, materials and appointments selections. Spring completion anticipated.